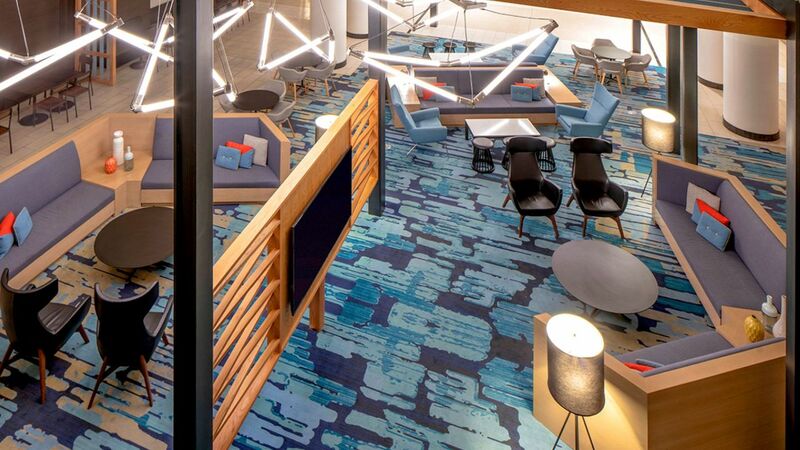 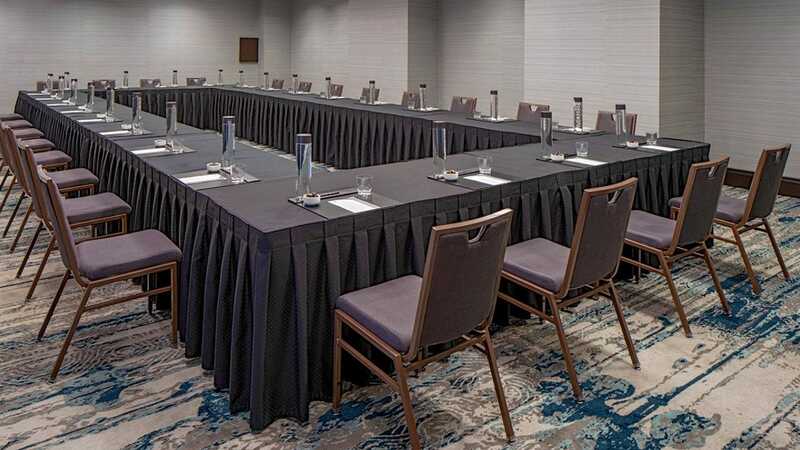 Hyatt Regency Indianapolis offers over 35,000 square feet of innovative conference space and stylish meeting rooms in the heart of downtown. 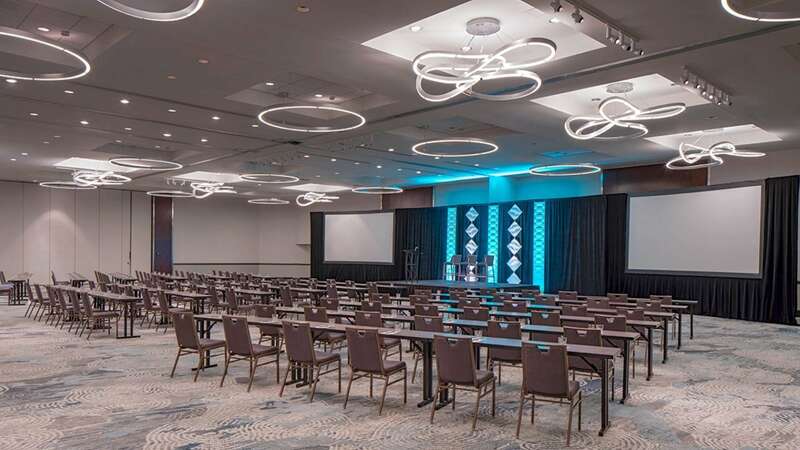 Connected via skywalk to the Indiana Convention Center, our hotel features an exquisite third-floor ballroom with over 8,200 square feet sure to make your event shine. 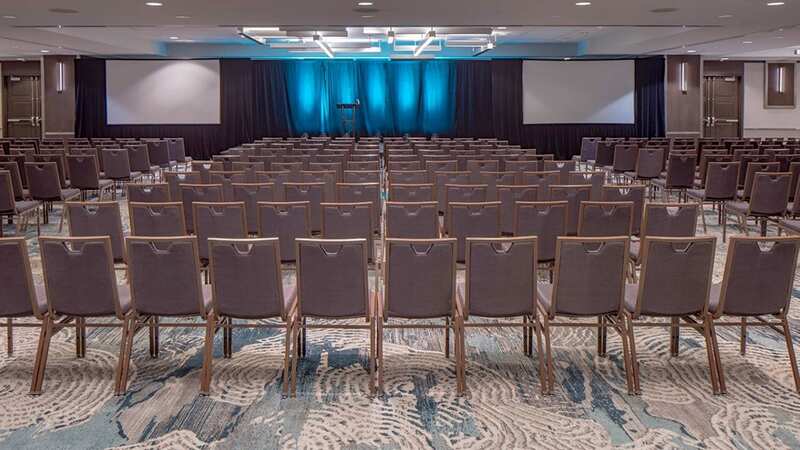 Additionally, we offer professional event planners, innovative catering, audiovisual equipment, and business services that will elevate the occasion. 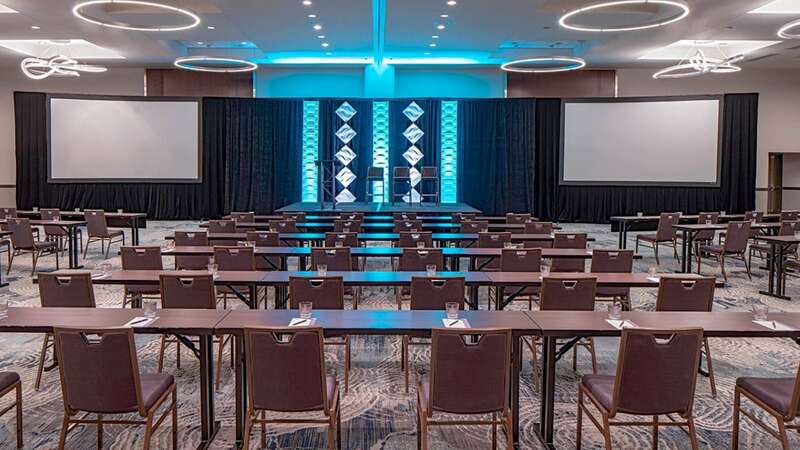 The facilities of our downtown hotel near Indianapolis Convention Center can be set up in just about any style to satisfy your requirements. 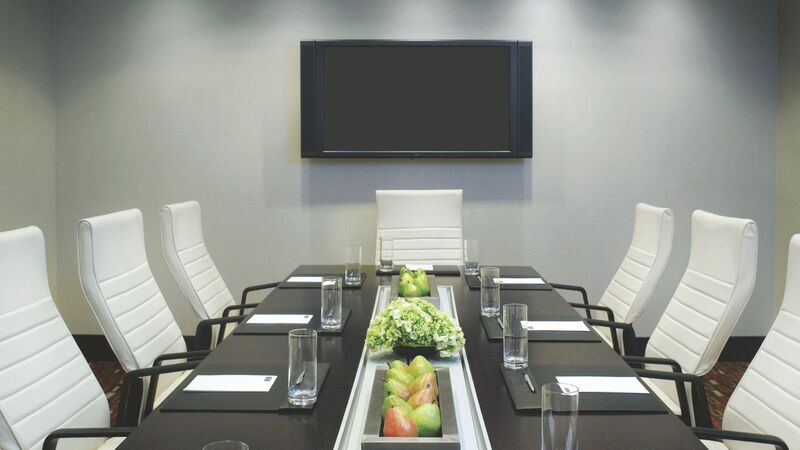 Select the space to suit your needs from our wide array of attractive choices. 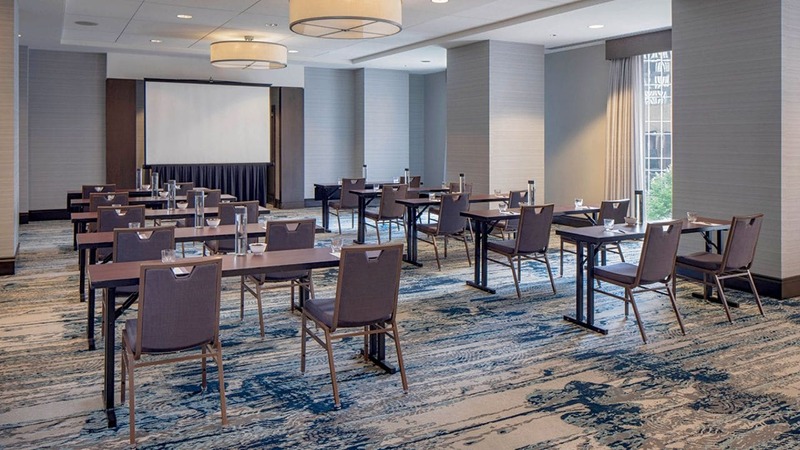 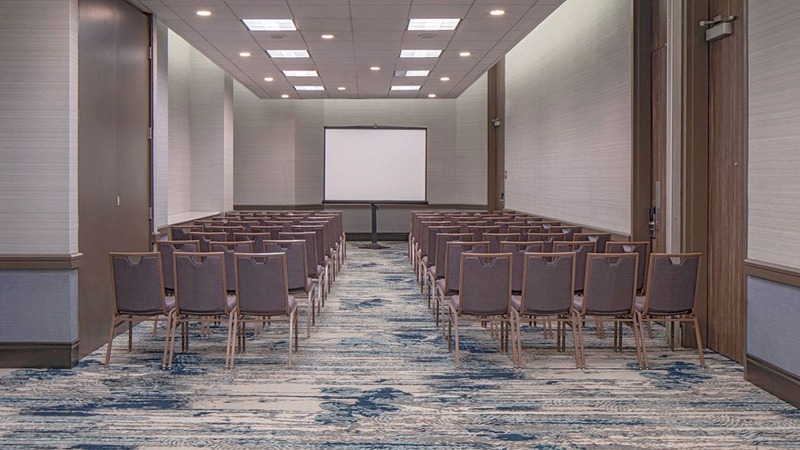 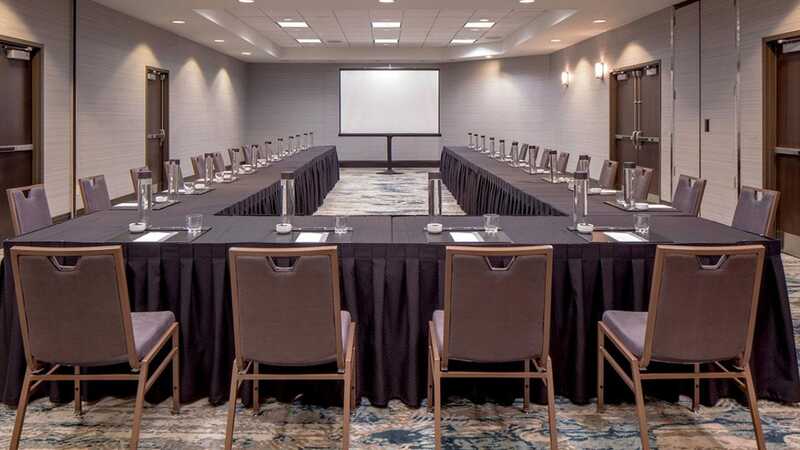 All of the meeting and banquet facilities at our Hyatt hotel adjacent to the Indiana Convention Center offers individual master controls for heat / air conditioning, sound, music, multiple electrical/microphone outlets and 220V single-phase electricity. 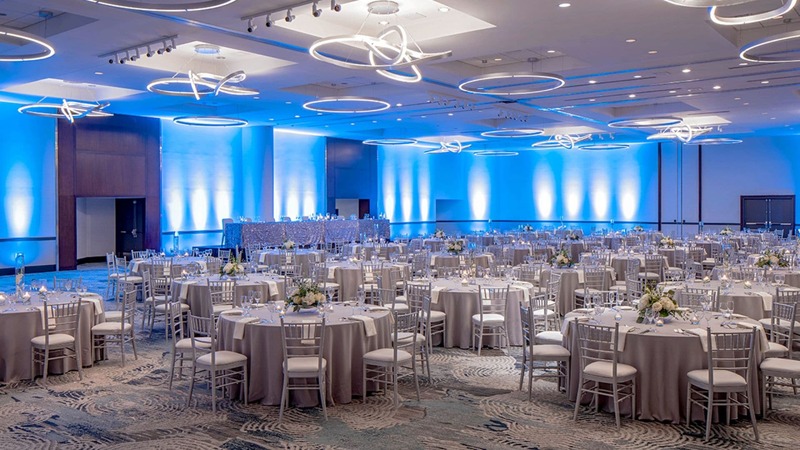 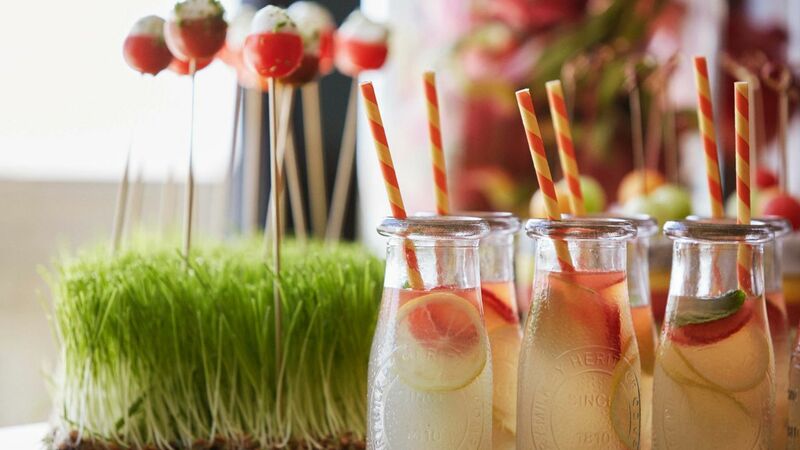 Let us make your special event shine at Hyatt Regency Indianapolis’ downtown location. 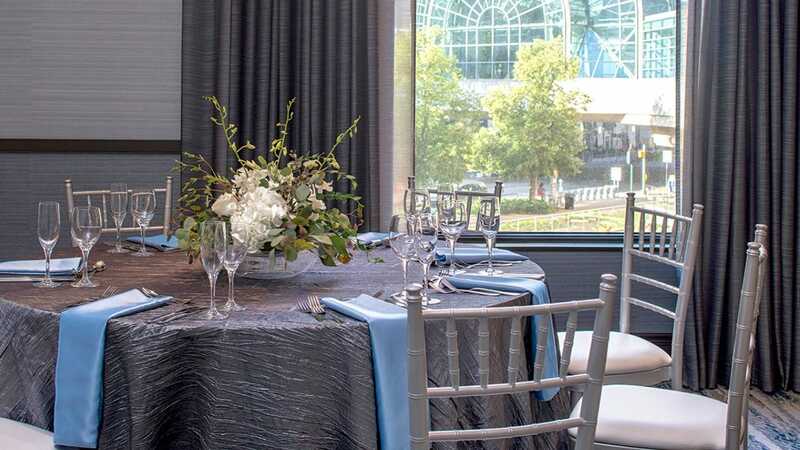 Host remarkable functions in our elegant banquet facilities at Hyatt Regency Indianapolis. 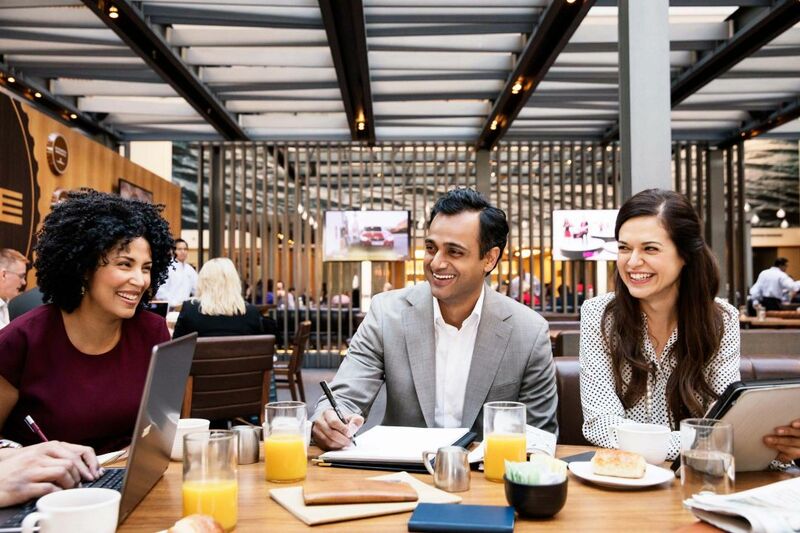 Our chefs bring creativity and excitement to each dish. 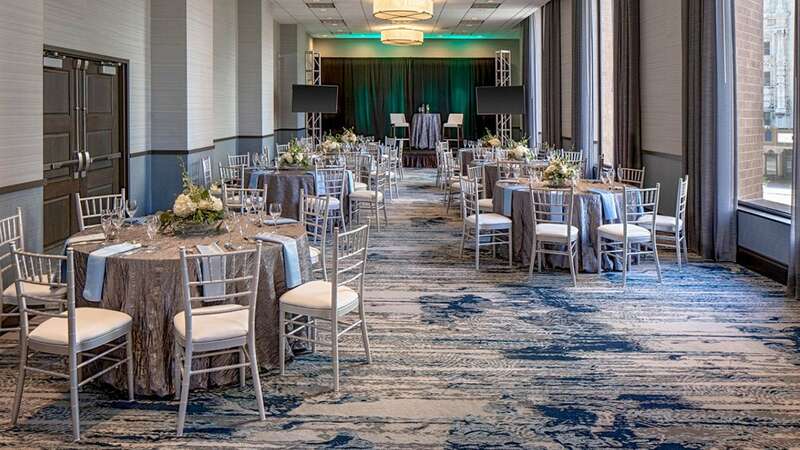 Specializing in winning combinations of elegant, creative cuisine and uncompromising service, it is no wonder our on- and off-site catering services and attention to detail have placed us among Indianapolis’ premier event venues. 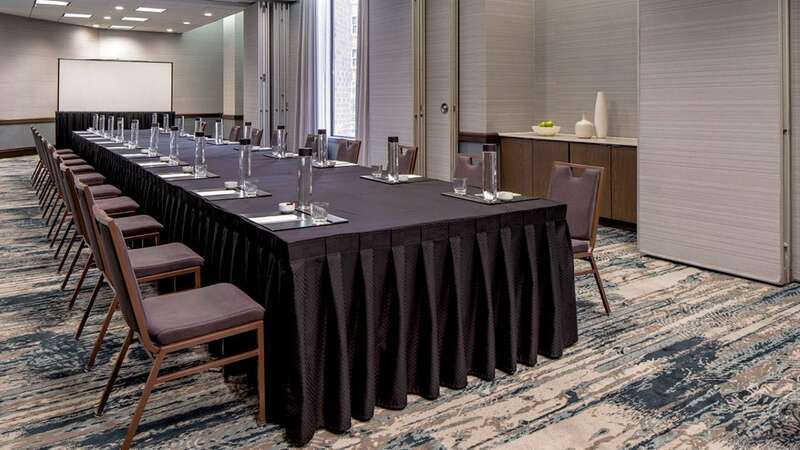 Whether it is creating a magical setting, preparing creative cuisine or spoiling your every guest, you can depend on Hyatt Regency Indianapolis.